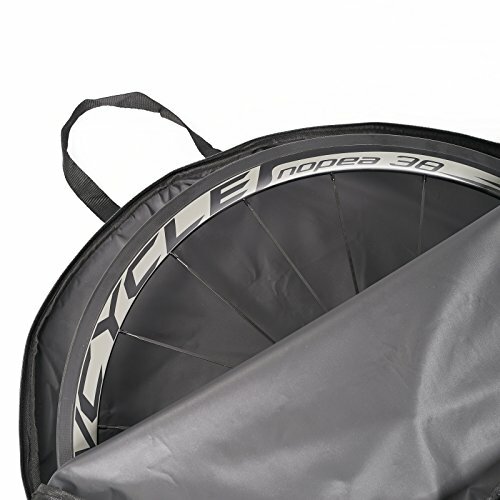 Notice:Suited all 700C road bike wheel. 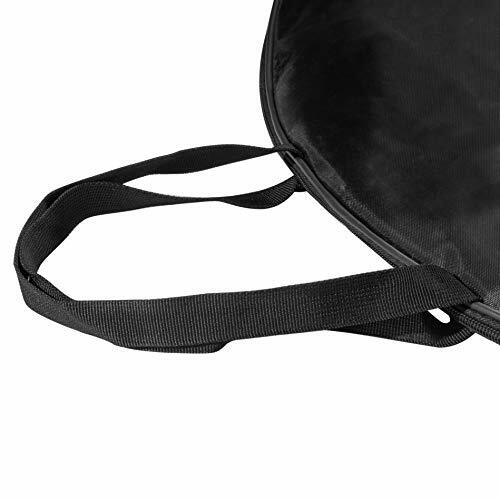 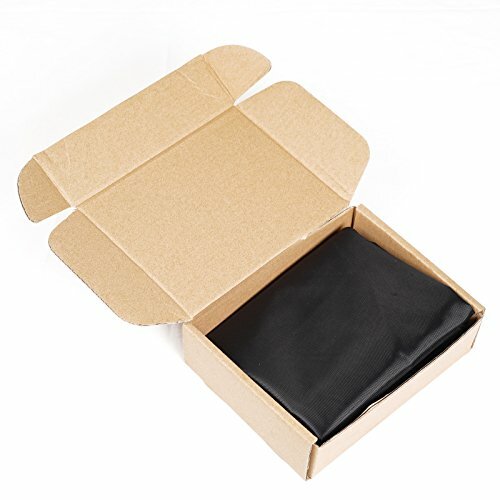 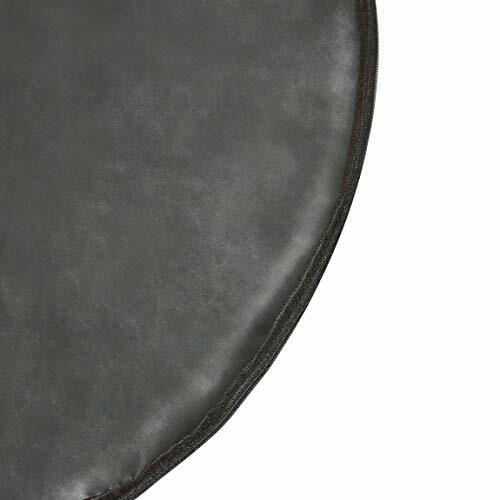 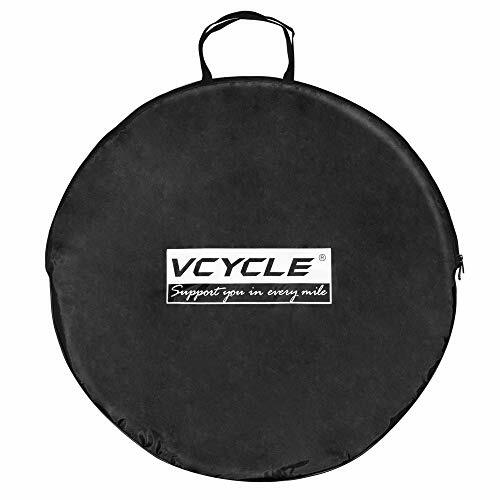 （Not applicable to mountain bike).100 % Satisfaction Guaranteed.Vcycle wheel bag offers a convenient and protective storage for your wheels. 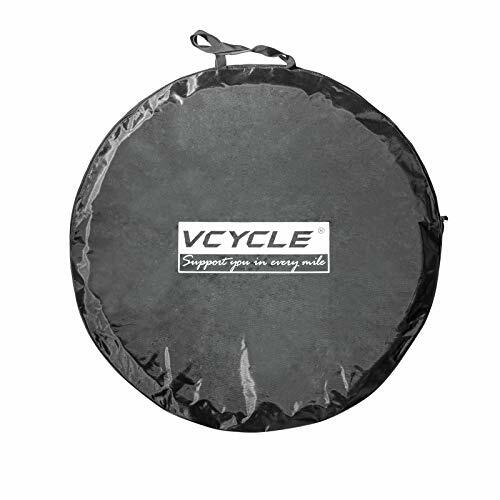 Ideal for carrying spare wheels on race day.